Minor Piece Endgames are of a tremendous importance for practical chess players. Many great games were won right on this territory. Not only your endgame will improve, but also your middlegame understanding and tactical ability will follow. It’s no surprise that all great players are also very good endgame players. That’s a BIG MISTAKE that leads to stagnation and prevents many from ever performing at their best. IM Ostrovskiy gives you the SYSTEM of thinking that will help you at playing the minor piece endgames and once you’ll get the hang of you’ll be playing one an autopilot! What this course gives you? You will gain confidence and build a skill to play those endgames which will revolutionize your endgame understanding and lead to new heights. Instead of fearing to face an unfamiliar territory you will always have a clear-cut plan that you can perfectly execute even under time pressure. All the guess-work is eliminated. While your opponents are struggling to find what moves to play next in one of those endgames, you'll have all the right answers. This is the quickest shortcut to minor piece endgame mastery EVER revealed! 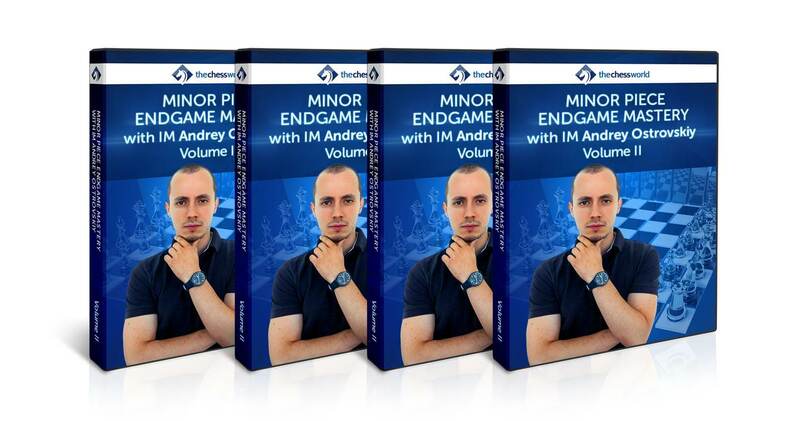 In this 11-lessons, university-level course we are going to take your endgame understanding to the whole new level. 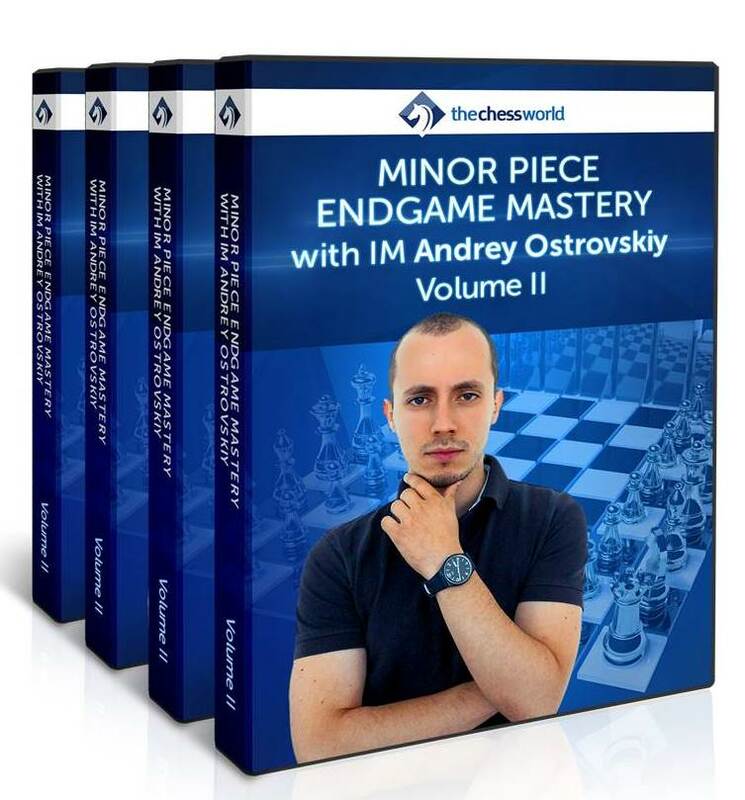 This course specifically targets the minor piece endgames which are crucially important for any practical player. We focus on execution plans, ideas, and strategies to convert endings into clear wins. Single most important principle for winning the "passed pawns"